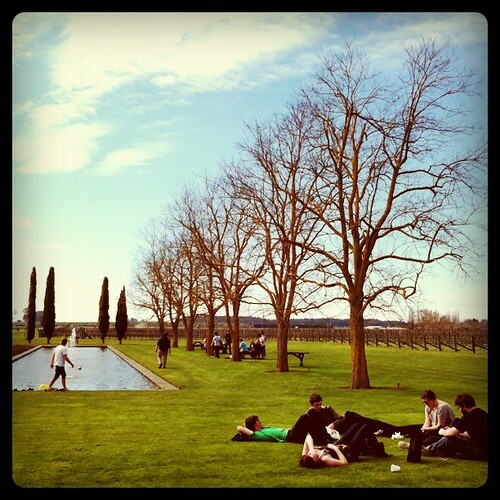 hawke’s bay | Joy. Journey. Jotter. Clear light canary core with a very pale rim. Flint, minerals, pineapples and hazelnut cream on the nose. Clean and crisp with similar flavours on the palate. Elegant and restrained. Medium to medium-plus acid and length. Juicy; slightly spicy finish. 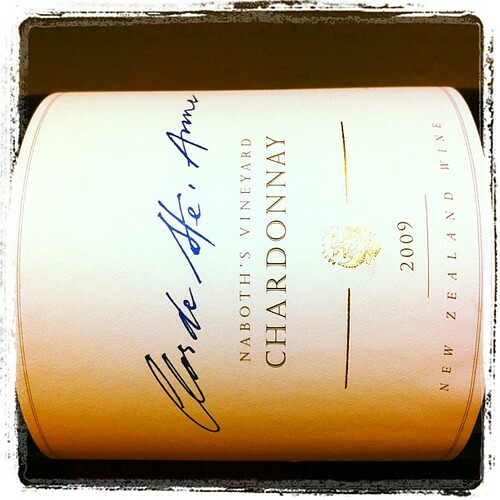 Another excellent example of NZ chardonnay which didn’t see an overt use of oak. In fact, it was quite Chablis like. Another surprise: Deep opaque garnet core, bricking red rim with a thin, clear meniscus; Truffles and earth tones greeted the nose on first pour before rich aromas of plums, cassis, dark berries and nuances of oak came to the fore with just a slight hint of spice. Prominent oak flavors on the palate amidst layers of tart black fruits and damsons, bits of dark chocolate and a grainy, tannic grip. Very lively acidity here and good length. Drinking very well and I am kicking myself now for not buying more! 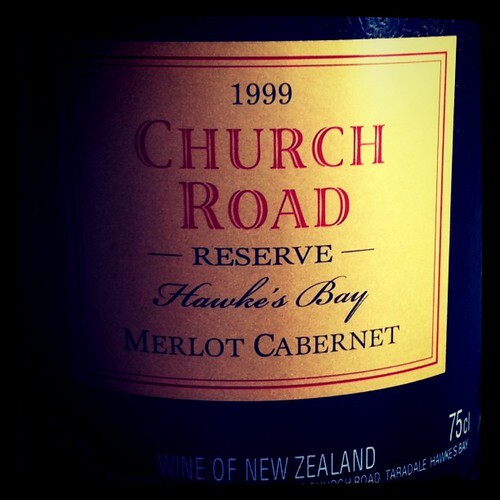 Anyone going to Hawke’s Bay soon? 18 hours later: pronounced dried mandarin peel and dried dark fruits on the nose; fruit profile gained a lot more weight; drying tannins on the palate. Ngatarawa Vineyard, a photo by mengteck on Flickr. A beautiful premise in Hawke’s Bay. My fellow classmates and I were taking a short lunch break roasting on the lawn with the perfect sunny weather and blue blue skies. Bright golden yellow core. 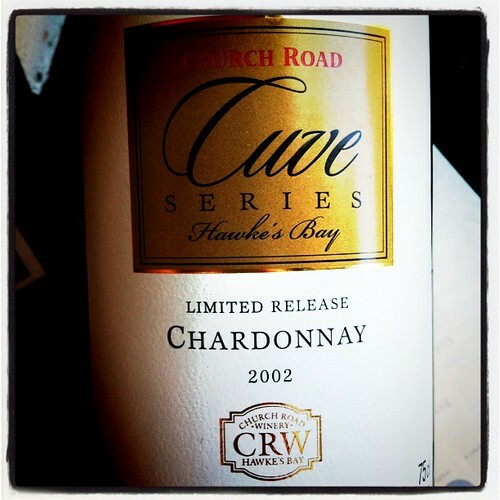 Slightly flinty, ripe lemons, nutty, prominent honeyed character and a touch of Brett on the nose. Strong mineral tones with nuances of oak in the background but did not overpower the layers of fruit tones still present in the wine. Med to med+ acidity; med+ to long finish. A surprise really. Still amazingly bright and brimming with life. Can someone send me a plate of deep fried frogs’ legs please?